Small Business Owner: What Can I Deduct on My Taxes? 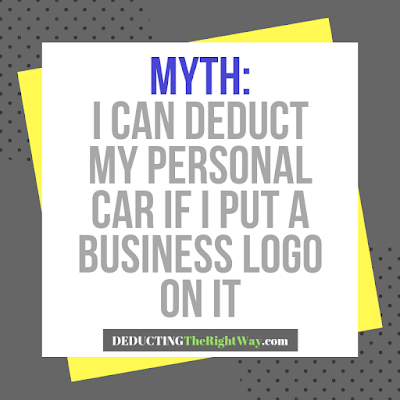 Each business operates in a different industry, so it's natural that the tax deductions of one company will not match those used by another profession. What are ordinary and necessary expenses? Just because you know an owner who deducts a pneumatic cutting saw on their tax return does not mean you can do the same. 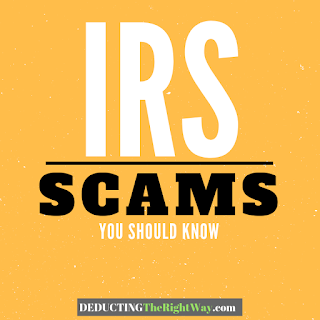 The IRS refers to this concept as an ordinary and necessary business expense. Let's assume you work in the construction industry. Your eligible expenses are not the same items deducted by a company in the calligraphy field. Why? A construction company needs an entirely different set of tools than a calligrapher to create their work product and vice versa. 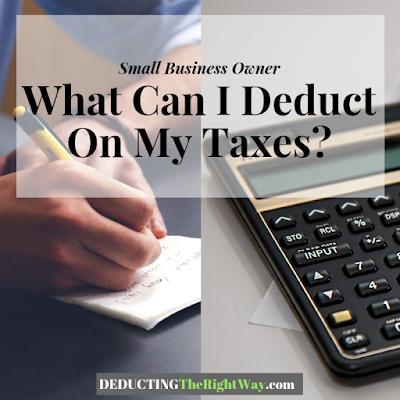 When you have legitimate small business tax deductions, you should not be afraid to list them on your tax return, even if they belong to a category that may be more prone to an audit. 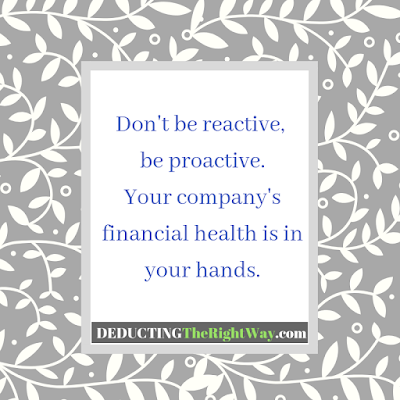 It might sound strange to take this course of action, but when you spend your hard-earned business dollars on eligible business expenses, deduct them (to reduce your income and pay less tax). Otherwise, you likely wouldn't have bothered spending money on those expenses. As long as you have accurate records and the proof required to report the tax-deductible items, and you consult with a tax accountant whenever you are unsure, then you should take advantage of the legal tax write-offs made available to you and your small business.